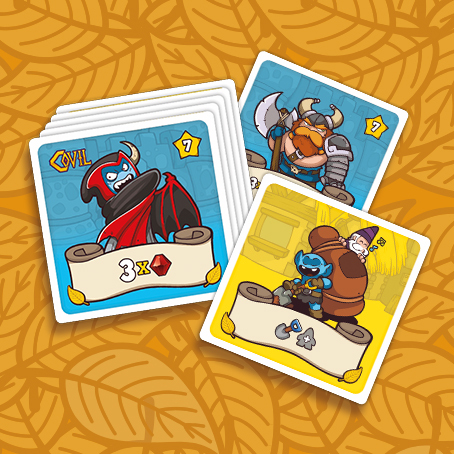 This Promo Pack adds more secret goals and ogre cards to your core Dwar7s Fall game. In addition to that you get special rules that extend the game by using the "Outposts" meeples from the "Covil: The Dark Overlords" game. If you do not have the Covil game you can always substitute these meeples with any other components from other games you may have.